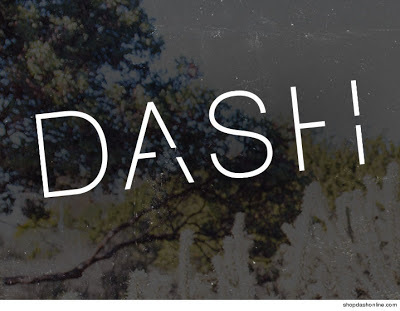 The Kardashian family is once again in legal hot water after a legally blind man sued them because their Dash store ''refuses to do business with the blind, treats them as second-class citizens''. Andres Gomez says he's legally blind and uses screen reader software to access the Internet. But the software continually came up empty when he tried browsing Dash store's website. He says the site contains barriers and Dash is well aware but refuses to fix it. Kim, Khloe and Kourtney are not named defendants in the suit. Gomez accuses the store of violating the American with Disabilities Act because Dash's website fails to sync with his screen reader software and provides no other access for blind customers. Gomez is suing to get Dash's website to comply with federal law and he also wants cash.